Anyways, let’s back to the main reason for this post! 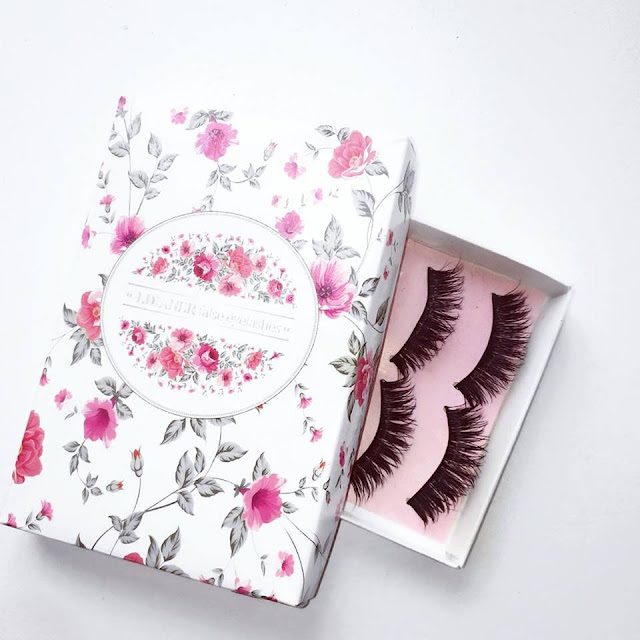 I am sharing with you, my go to lashes that are so gorgeous and most importantly inexpensive. My sister actually ordered these lashes online for me and I am absolutely in love with them but I am more in love with the price it retails for. I got two lashes, one for an everyday look and the other is more dramatic for a night out. I am so in love with these lashes like as it is so easy to apply! I struggle with applying lashes hence why I don't wear them often so when I tried these lashes, I was quite surprised at how easily I got them on. The lashes come in a pack which contains five pairs of lashes. This is a quite a bargain and you can re-use them if you keep them in a good condition of course. To be quite honest, My main reason for picking these lashes was because of the packaging! It’s so pink and cute. I find these lashes to be more difficult to apply but of course, you don't have to worry about this if you are a pro at applying lashes! I love it so much as it can be worn for an everyday look or even when you are going out! You do have to cut it in order fit your eye shape as it is quite long but other than that, the quality is really good especially for the price you’re getting it at. 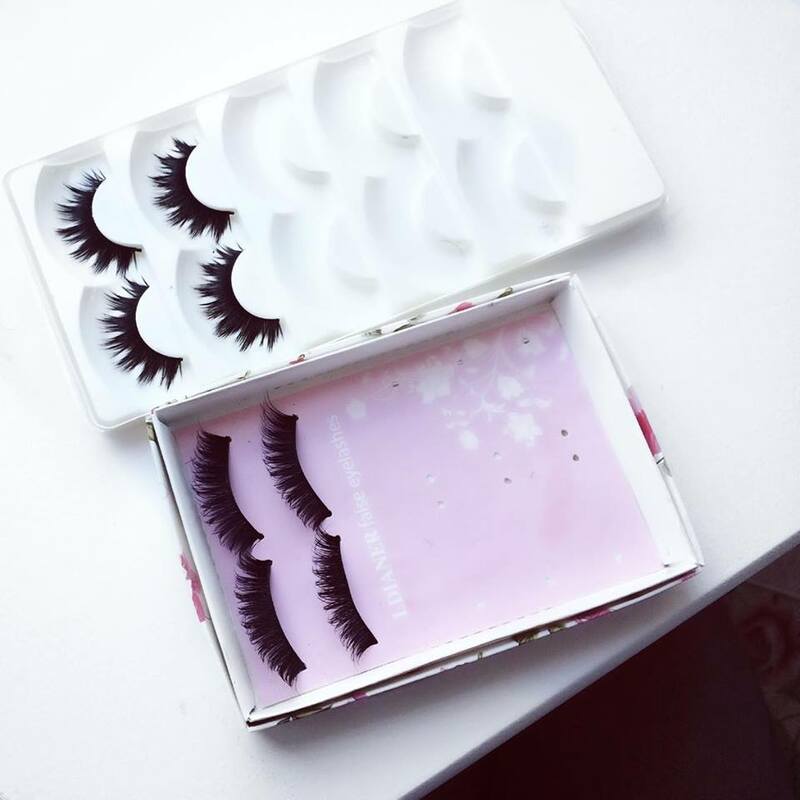 This box also contains five pairs of lashes and as you can see from above, I used mine quite a lot! Silly me forgot to keep the used pair in a safe place. The lashes do not come with a glue so you do have to purchase one. 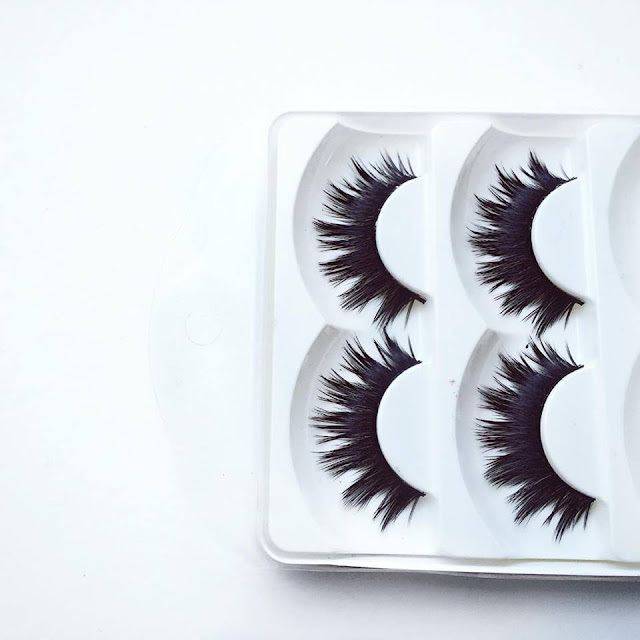 You can use any glue for these lashes, the glue I use is from E-Bay which I got a while ago. 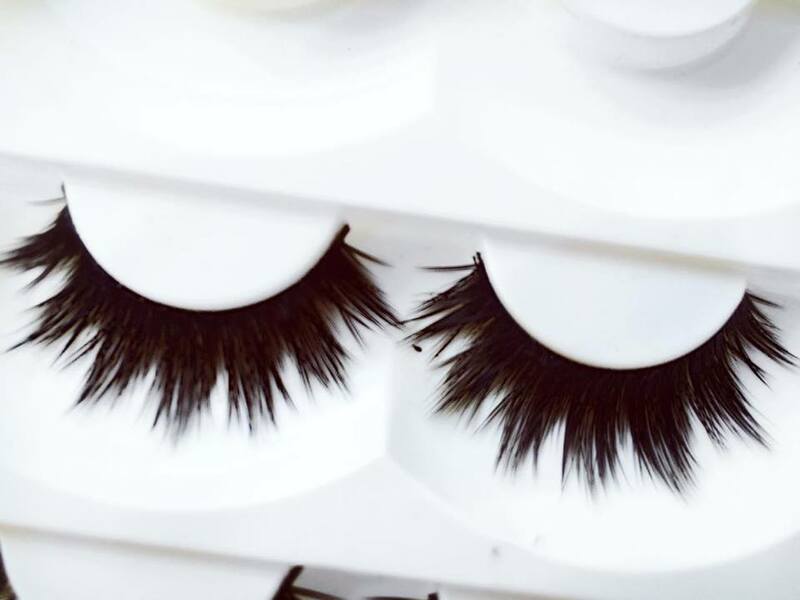 I must also warn you, if you are looking to grab your hands one of the lashes, it does take about 3-4 weeks to come! You’ll be very disappointed if you order them three days before your night out. Thank you guys for reading this post! 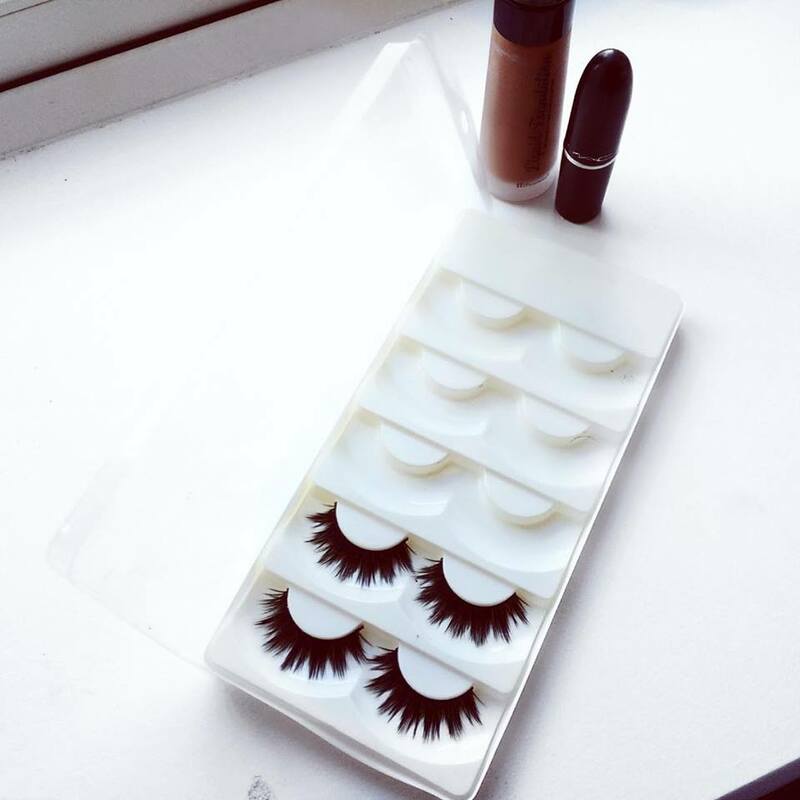 If you do order the lashes or you have experiences with shopping on Ali-express, do let me know!